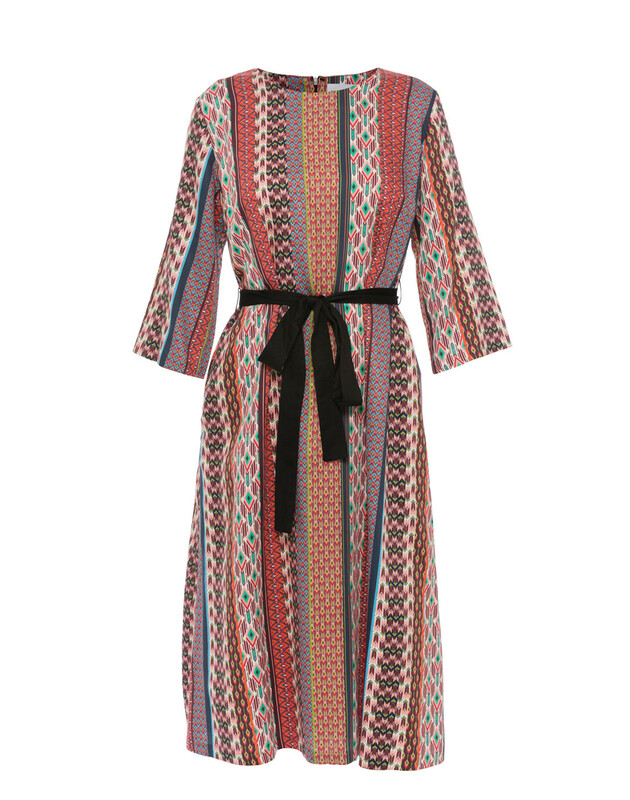 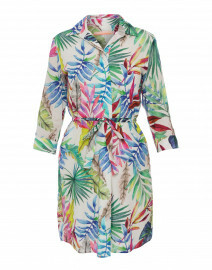 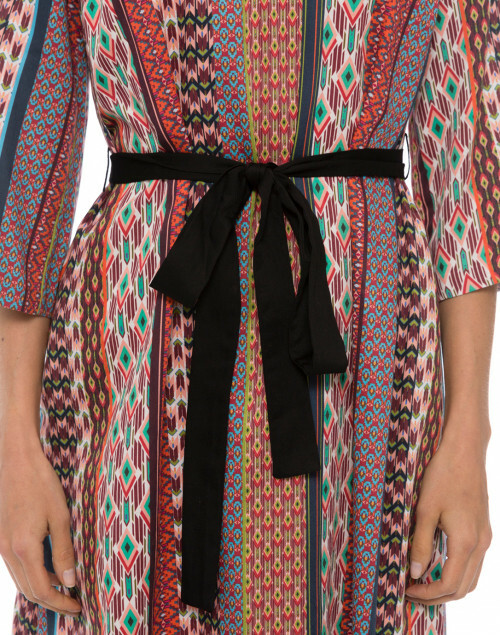 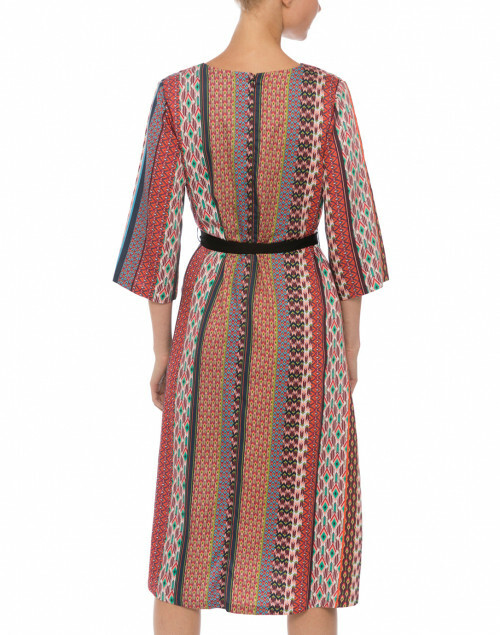 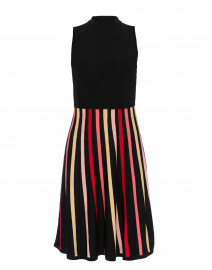 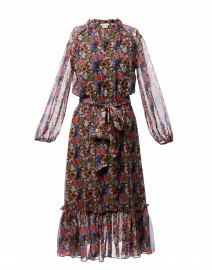 This bold and feminine Megan Park dress is crafted from a soft and silky cotton viscose. 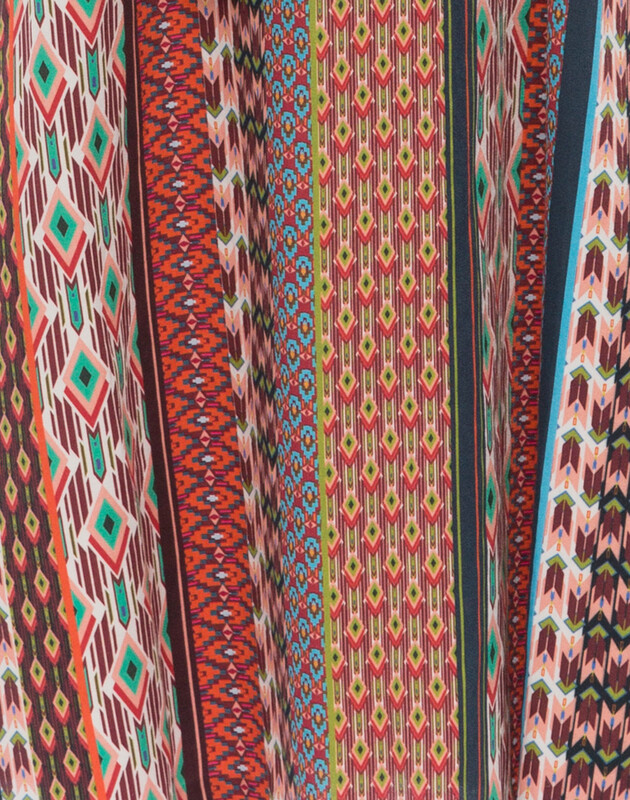 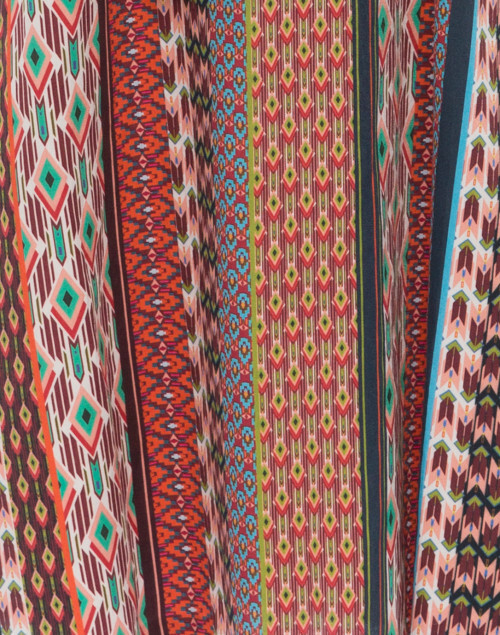 Showcasing the striped geometric digital print of earthen tones, it is inspired by Morocco and Africa. 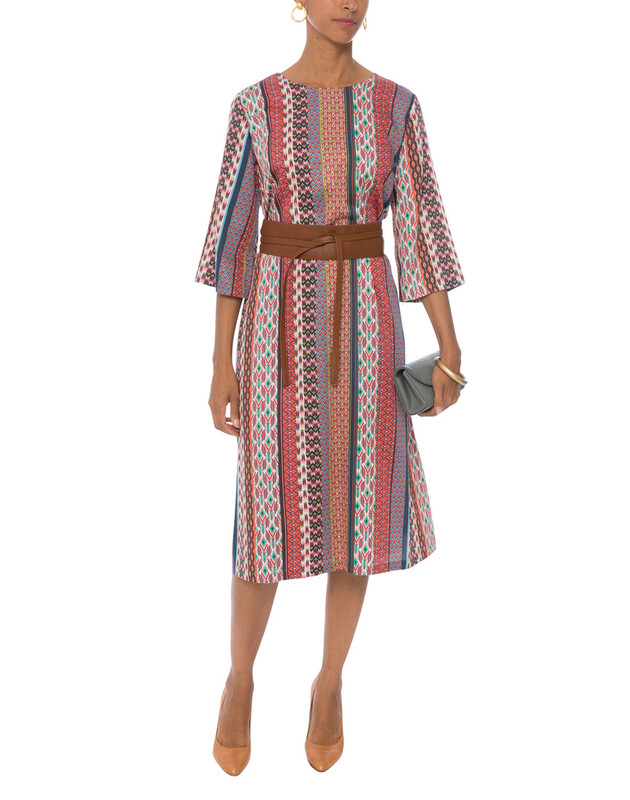 It has slightly fluted 3/4 sleeves, a round neckline and invisible zip closure at the center back. 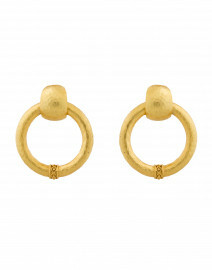 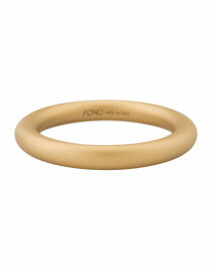 Pair it with drop earrings for a sophisticated work-to-evening look. Length 44" 44.5" 45.25" 45.25" 45.5"
Shoulder Width 14.25" 14.75" 15.5" 15.75" 16.25"
Bust 34" 36.5" 38.5" 40.5" 43"
Waist 34" 36.5" 38.5" 40.5" 43"
Hip 40.5" 44" 46" 48" 50"
Sleeve Length 16.5" 16.75" 17" 17.25" 17"